DeTect Technologies, an industrial Internet of Things (IIoT) startup, has raised $3.3 million (Rs 23.5 crore at current exchange rates) in a Series A round of funding led by multi-stage investment firm SAIF Partners. DeTect said in a statement that other investors who participated in this round included Bharat Innovation Fund, Axilor Ventures and BlueHill Capital Pvt. Ltd as well as a few individuals from global angel network Keiretsu Forum. Chennai-based DeTect will use the fresh capital for expanding to the British and European markets and enabling mass production of its patented technology offerings, the statement added. The company, which has 80 employees, is also looking to double its headcount this year. 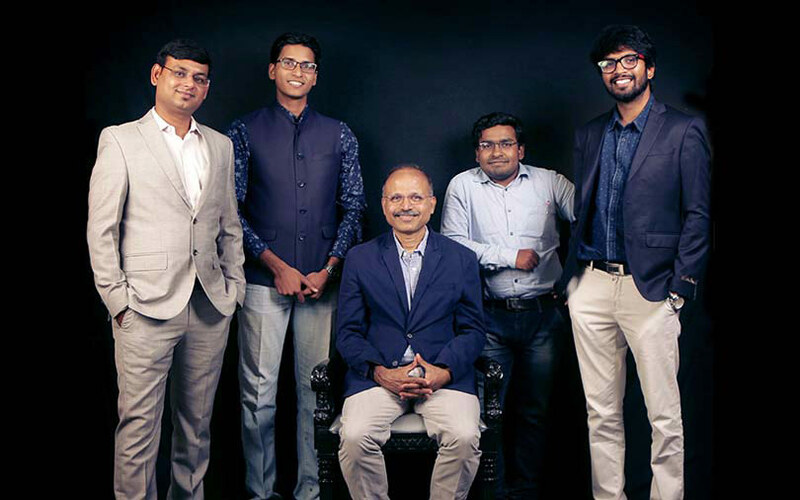 DeTect Technologies was founded in 2013 by Indian Institute of Technology-Madras graduates Tarun Mishra, David, Harikrishnan AS, Karthik R and professor Krishnan Balasubramanian. The firm was incorporated in 2016. It currently operates in Chennai, Bengaluru, Jamnagar and the UK. GUMPS, its flagship product, is an IIoT platform that offers solutions for smart monitoring of pipelines by generating long-range ultrasonic guided waves. The system is capable of detecting corrosion and also transmits the data to any location using the cloud, according to DeTect’s website. The data is analysed using intelligent algorithms thus providing for early detection of defects being formed and their growth rates. Its other product, Nocua, is an industrial inspection drone which can be used to inspect assets such as columns, vessels, reactors, among others. The company claims that the drone can be customised according to the size of the assets. The results are provided on an interactive 3D software. “Global oil and gas majors have flocked to DeTect to take advantage of DeTect’s asset monitoring and inspection solutions,” said Mridul Arora, managing director at SAIF Partners. A few IIoT startups have raised funding this year. In July, Altizon Systems Pvt. Ltd, which operates a platform for developing solutions based on IIoT, raised around $1 million (Rs 6.9 crore then) from existing investors Wipro Ventures and The Hive, a technology-focussed fund anchored by Arihant Patni. In the same month, Pune-based IIoT startup Infinite Uptime raised $5 million (Rs 34.5 crore then) in a Series A funding round from a clutch of venture capital and private equity firms. In March, IIoT startup Flutura Decision Sciences and Analytics raised $1 million (Rs 6.52 crore) in a fresh round of funding from an arm of Japanese conglomerate Hitachi Ltd.